We're not a big company - or a mass producer - but one who cares about the products we sell. Our staff make everything by hand in Rarotonga - the closest we have to "machinery" is a 50 year old foot operated press for our soap moulds! Whilst on the subject of soap we should mention that it is made with 100% coconut oil - absolutely wonderful for the skin. For those of you who have visited our old factory site – we moved several years ago. Our new factory and retail store is now located just before the Airport. 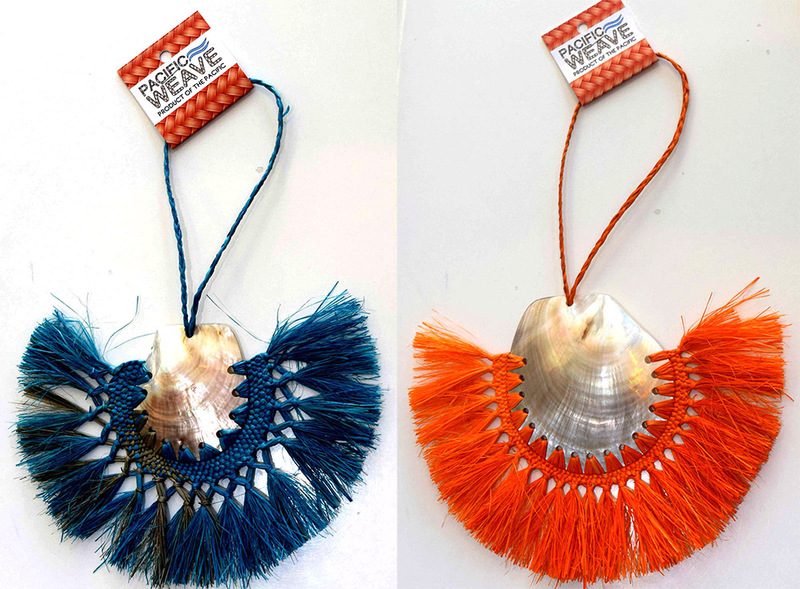 Alongside our shop is the new outlet Pacific Weave, bringing products from across the pacific for your enjoyment. Many of our staff have been with us for many years. Our people have a lot of traditional knowledge in making Healing Products: Mauke Miracle Oil, coconut soap with Noni, Mauke Mataoi Body Oil. We not only use the best natural ingredients in our products like coconut oil, maire leaves, noni juice, we also use a number of natural products for our packaging. 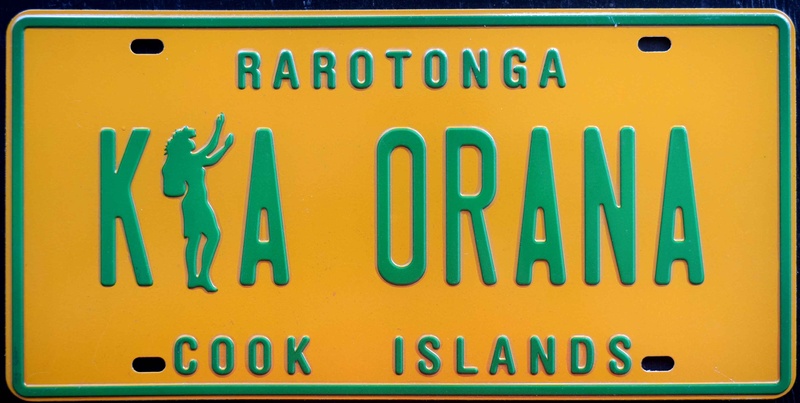 For example we use the leaf of Pandanus tree or Rouara which comes from the island of Penrhyn in the northern group islands of the Cook Islands. We support Penrhyn community by purchasing pandanus leaves and baskets from them. As there is no regular air service between Rarotonga and Penrhyn, the islanders bring the goods with them every time they travel to Rarotonga on the boat (about every 6 months). When you visit our factory we can take you around and show you how we make our products. You can taste our tropical liqueurs, noni juice, have a hand massage using our fragrant body lotions and even stamp your own soap! 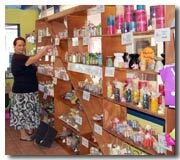 Our second Perfumes of Rarotonga store is in the very heart of Avarua – right in Cook’s Corner where all buses routes start from – so you can’t miss it. There are 2 friendly ladies looking after our customers there. A few years ago we opened Cook’s Fudge Factory in our Cook’s Corner Store. We make the most delicious fresh fudge in store. There are at least 15 flavours available daily. The Fudge Factory is a big hit with both locals and visitors. Free tasting is encouraged! Fudge is available to our internet customers too! 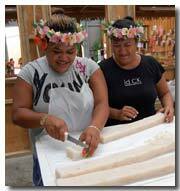 We look forward to seeing you in Rarotonga and visiting us in Perfumes of Rarotonga. 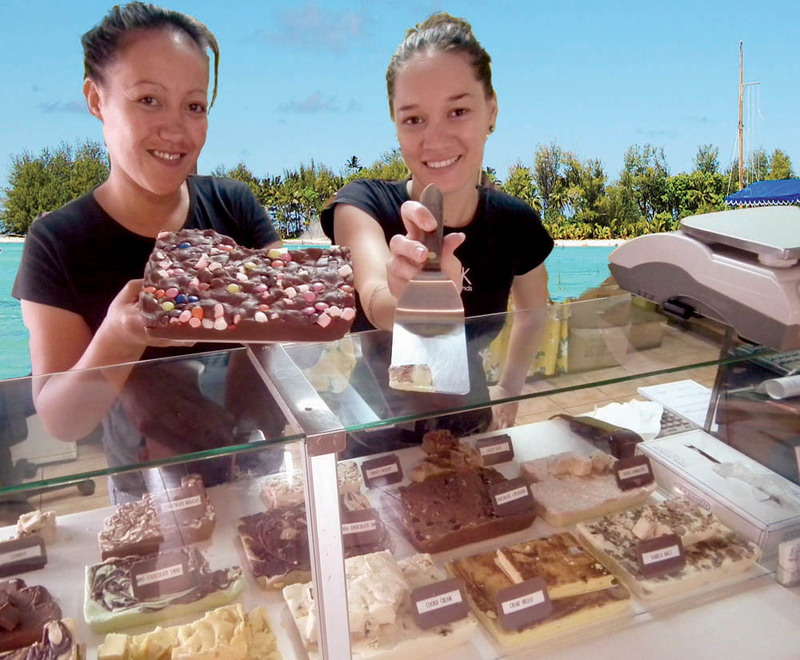 Welcome to the new Rarotonga shopping experience! Each of the links below will take you on the start of your journey. Each perfume section (floral perfumes and premium perfumes) also has available concentrated perfume oils so that you can use them in oil burners, vaporisers and other applications. All of the product groups are linked so you can easily hop from say soap to perfume to coconut oil and pick up products as you go.